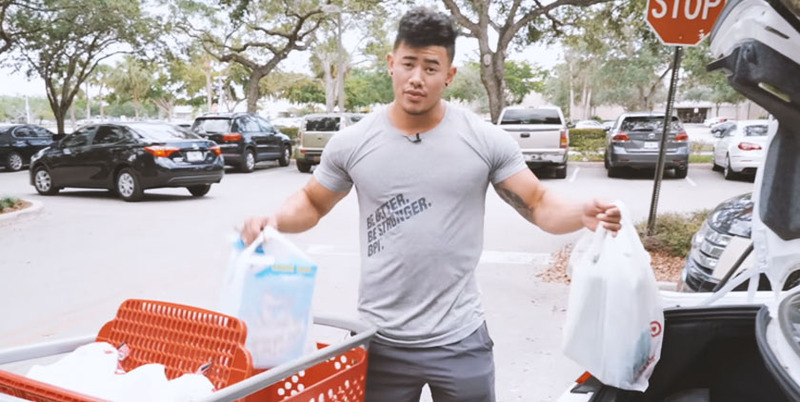 Recently, Muscle & Strength went grocery shopping with Team BPI athlete and IFBB Pro, Steven Cao. They met at a local South Florida Target so Steven could share what a typical shopping trip includes. One of the things Steven looks for in the foods he buys is convenience. For example, frozen, steam-in-bag broccoli. Steven: I have the biggest sweet tooth ever. I don’t really crave pizza, burgers, stuff like that. I crave more like… if I could eat a box of cereal! Or like this? (picks up a box of Mint Oreos) This would be so good! Steven: I don’t really get too much unnecessary stuff, like cookies. I just keep it pretty simple. I make this type of run once, maybe twice a week. It all depends on how fast I’m going through the food. There are probably a couple of items on this list that made you raise your eyebrows. Cookie Crisp cereal?! Keep in mind that Steven has a coach advising him about what to eat, as well as a strict workout schedule. Since he’s burning so many calories every day, he has more flexibility in what he’s able to eat. 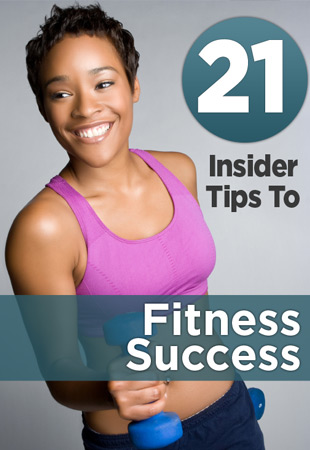 In fact, one of the most common mistakes people make on a diet is not eating enough. Although you should still be in a calorie deficit, you need to make sure you are eating enough calories to fuel your body. Otherwise, it will store the nutrients you eat instead of burning them because it thinks you are starving.